It’s time for another round-up of the more retro house finds spotted on the WowHaus site. 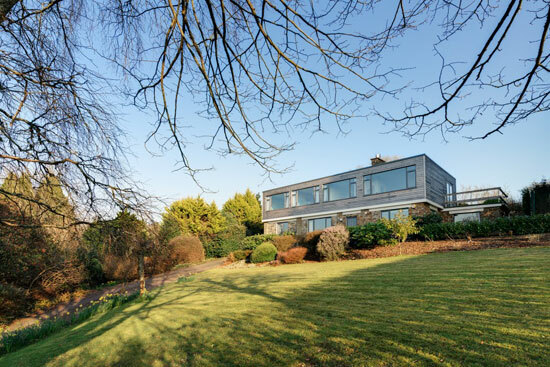 A bumper selection of 10 properties this time, which you can check out below. If you had £150k to spend in the UK, it probably wouldn’t get you much in the majority of cities. 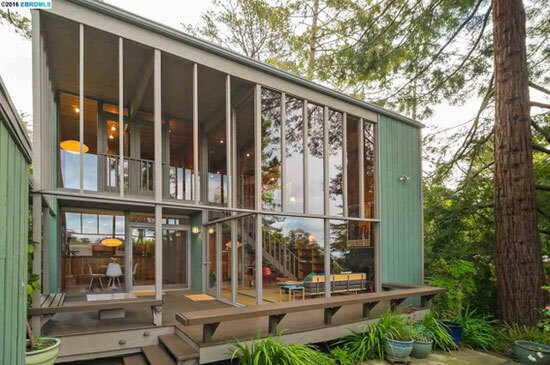 In Florida, it gets you this wonderful midcentury property. 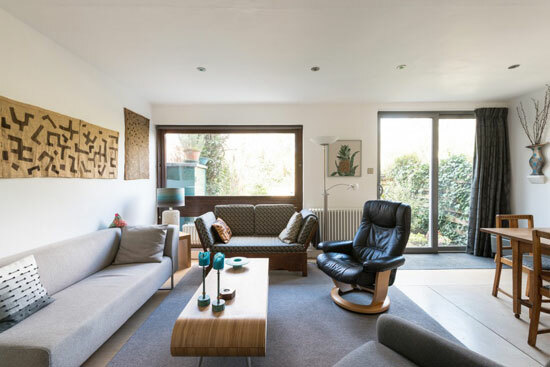 Dating from the late 1950s, this updated house has a huge atrium space, built-in furnishings and plenty of period charm. All for that relatively modest outlay. 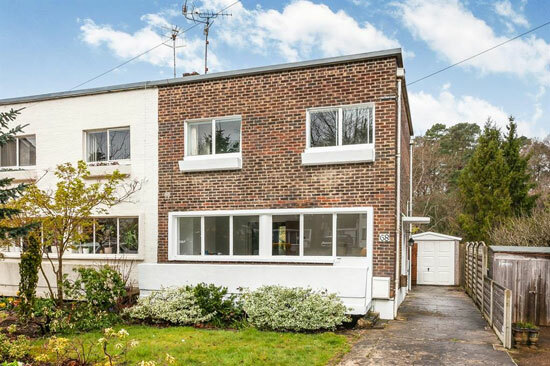 Another updated property, this one with more of a contemporary feel. But still a wow factor from the location, the views and the extensive glazing. A good amount of style inside too. Again, an updated house, but in this case, the period features and very much in place. 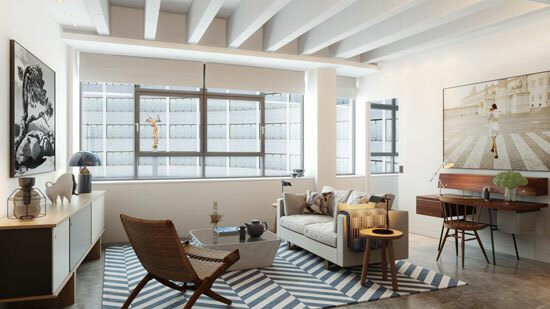 It’s pretty much all about the windows, but check out the beams, wood clad walls and the double height ceiling in the living room too. A house with presence. 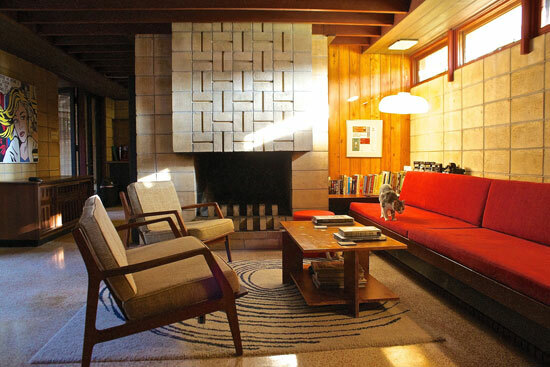 1960s modernism with a little extra. That ‘extra’ is a new lower ground floor that boosts the space even further. Outside of that, there are so many clean finishes, period details and a good amount of communal green space too. It looks like 1920s or ‘30s modernism. That’s the point. This is a house built to look like the work of Robert Mallet-Stevens. From the outside anyway. Inside this is modern living, with all the white finishes you would expect. A real gem of a house that looks pretty much faithful to the original build. That’s not often the case in sought after areas like this. Hopefully someone will cone along and appreciate all those finishes from a bygone era. Lovely swimming pool too. A renovation project and a great opportunity for someone. 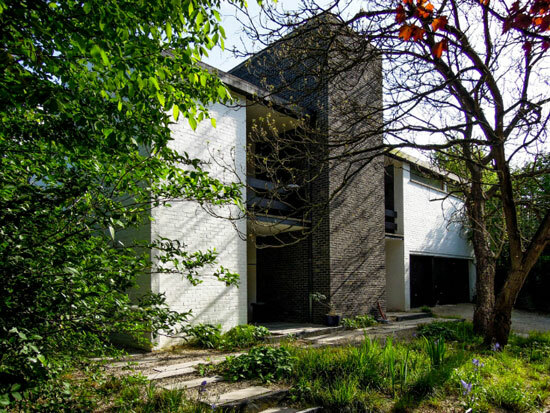 This is one from a group of houses designed by Lubetkin for Tecton, said to be an experiment in affordable modernism. This one needs work, but it’s a great opportunity for someone to own a piece of history. The BBC has moved home, leaving its former home in the hands of a developer. The result is flats in the Graham Dawbarn-designed building, many of which are now available to secure. If you are undecided, show apartments are now available to view, which might be a good day out regardless. 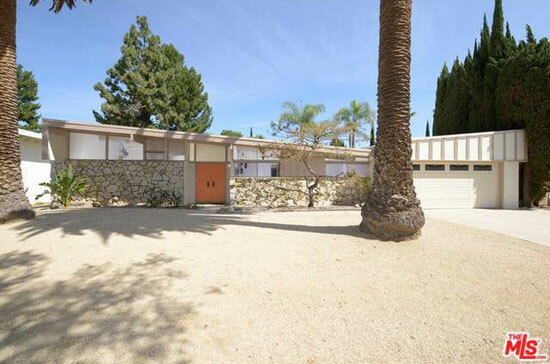 A stunning piece of midcentury modern architecture. This is a well-preserved post and beam property with butterfly roof, also benefitting from original features and an owner who obviously loves its original era. Wonderful. Modernism from Belgium. Might even be a bit of brutalism thrown in for good measure too. 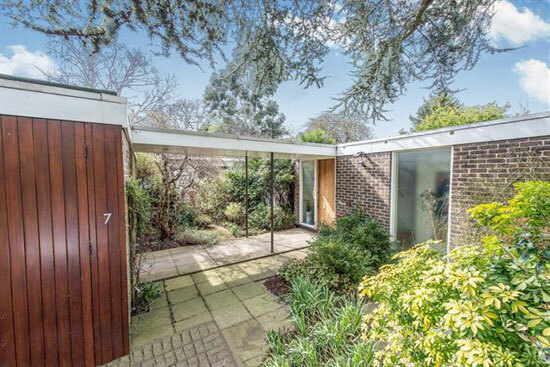 Other way, this is a 1960s house with many of its period features intact, plenty of land and even a swimming pool. Very cool.